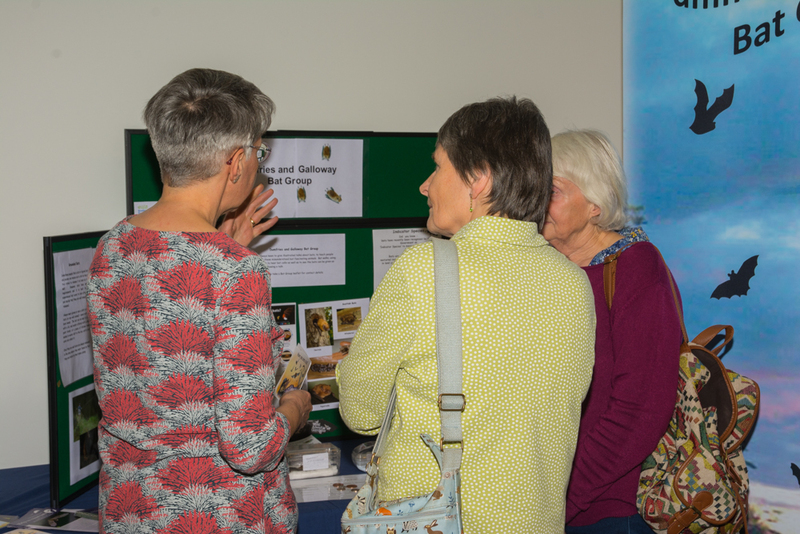 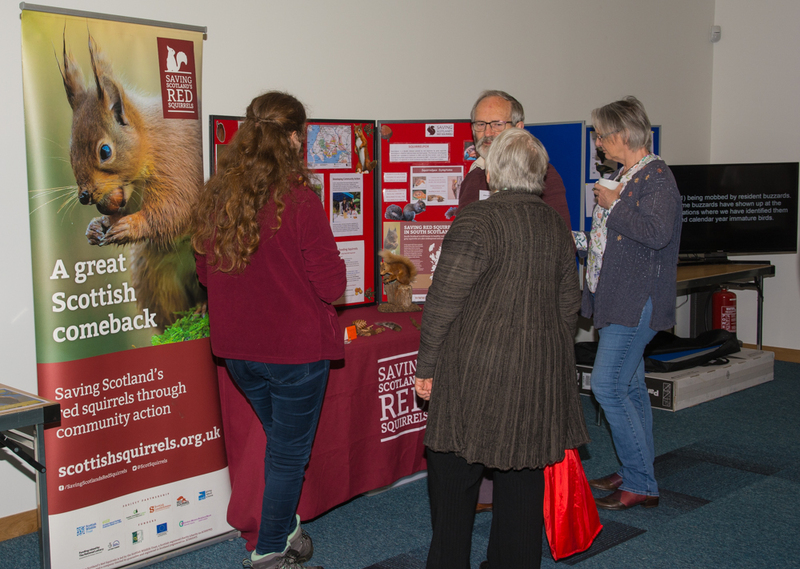 Wildlife recorders from around the region gathered in Dumfries on Saturday 30th March to learn about and celebrate the region’s special wildlife. 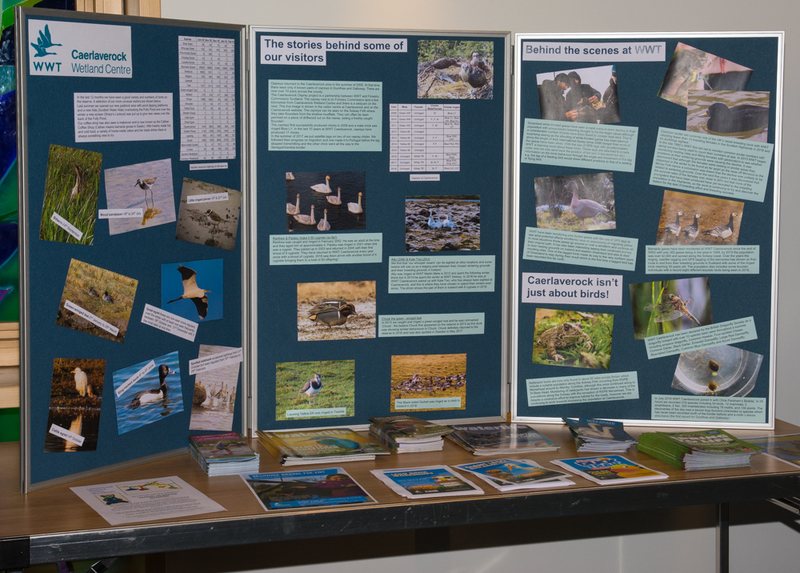 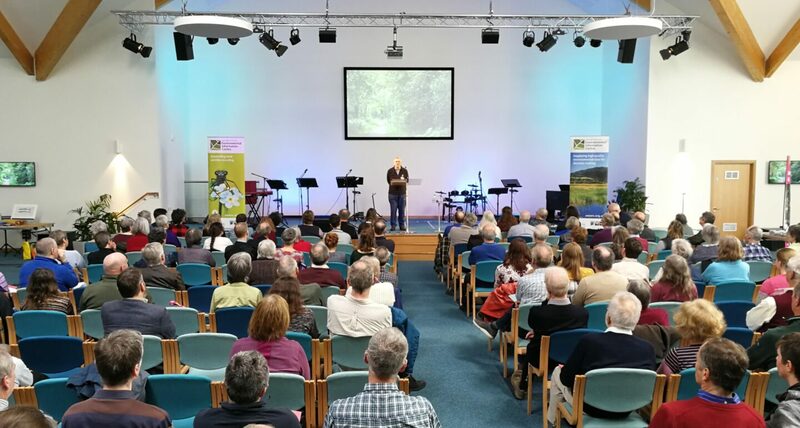 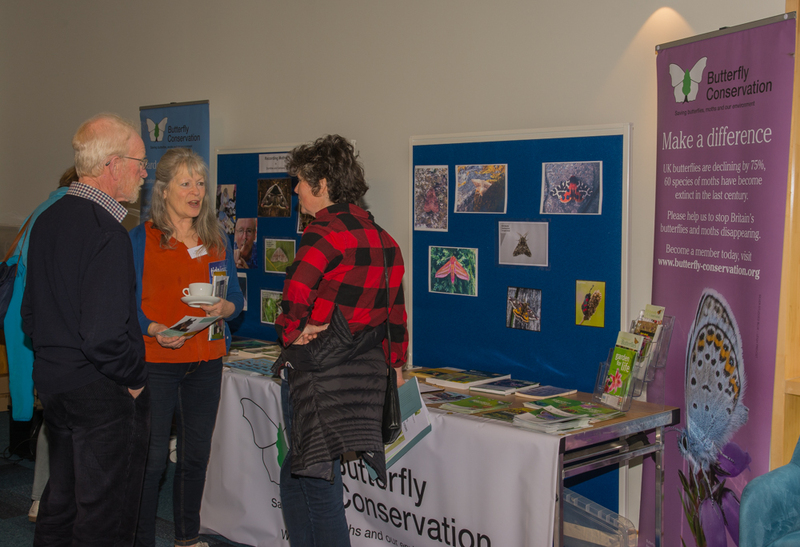 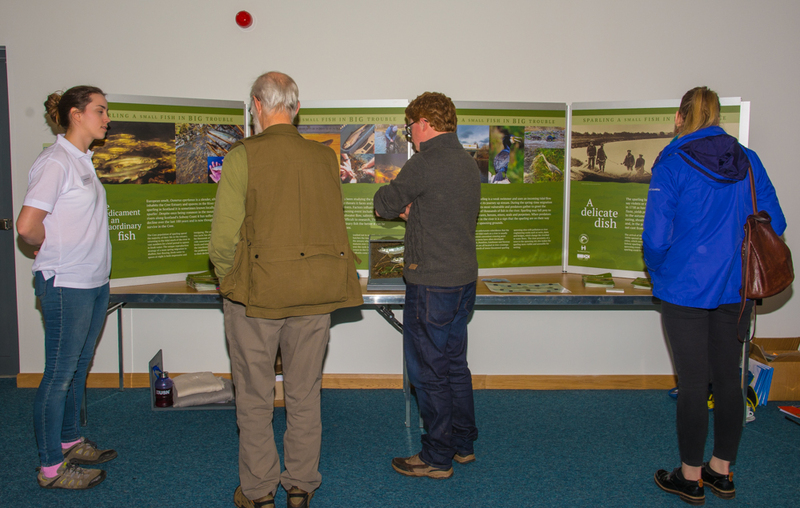 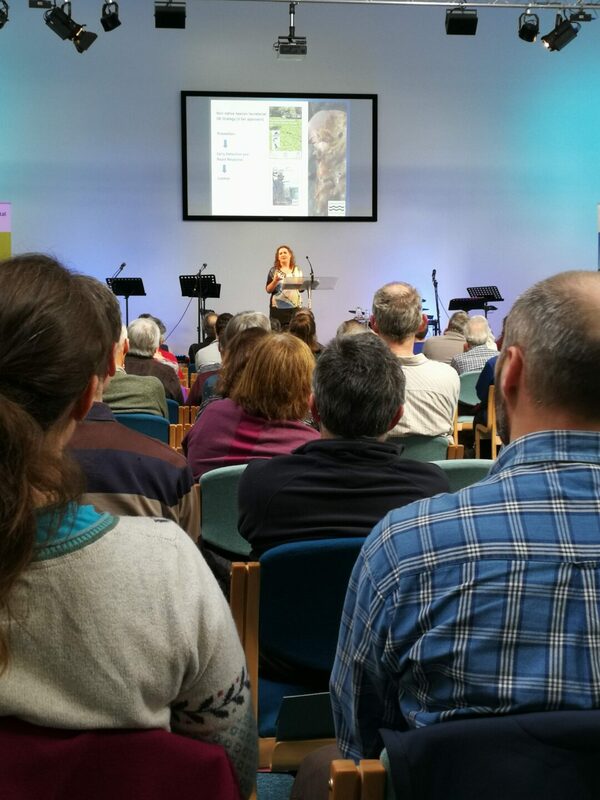 SWSEIC’s Wildlife Recorders’ Gathering 2019 was the first full-day wildlife recorders’ conference in D&G for 10 years, and it was nice to see a broad mix of new and familiar faces. 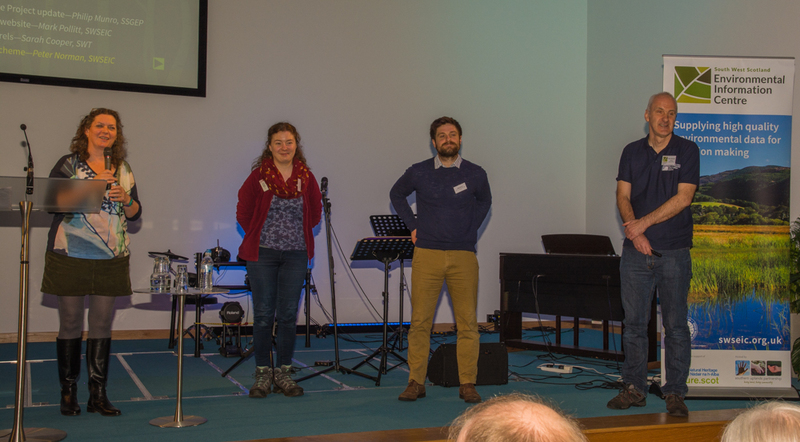 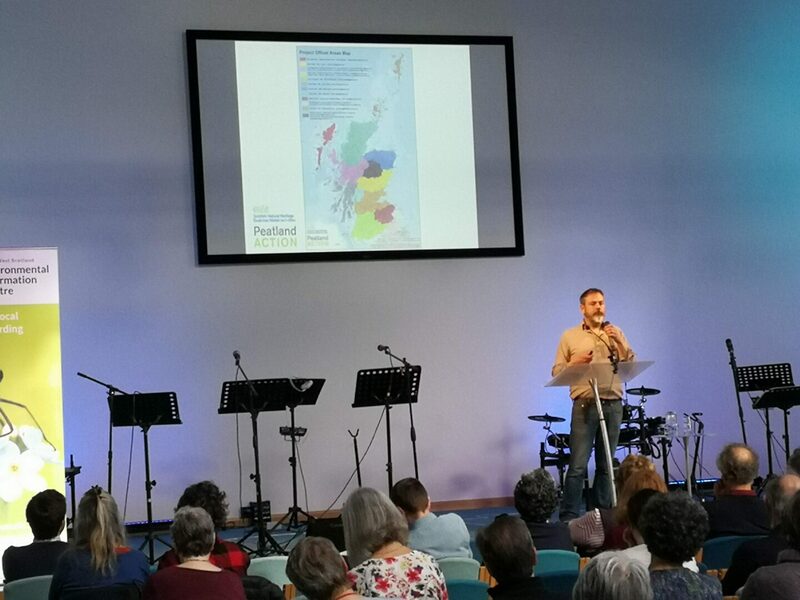 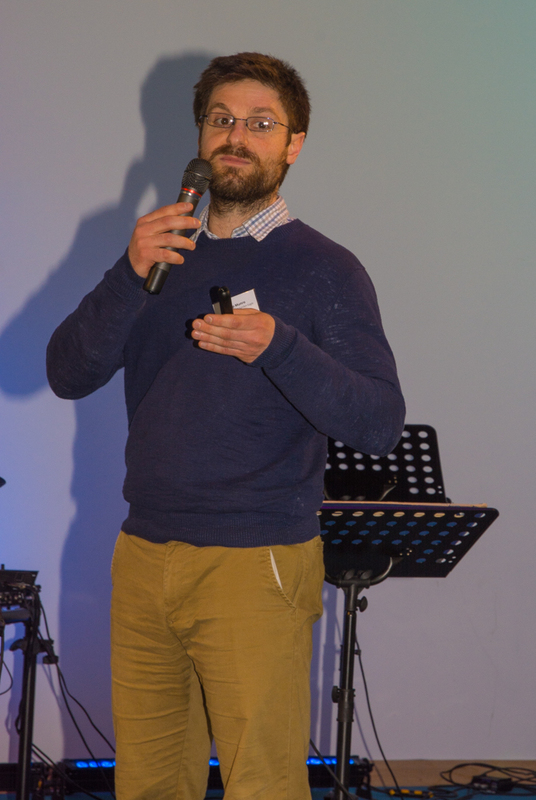 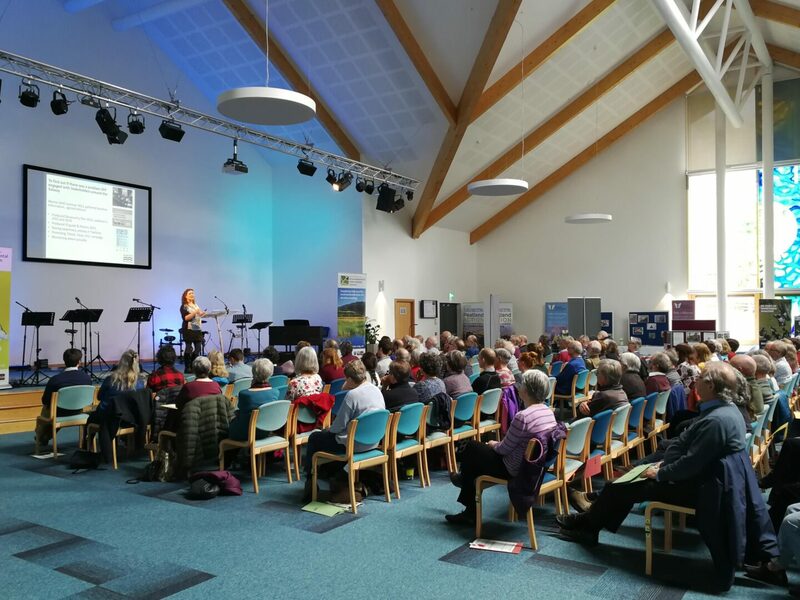 A fantastic total of 129 people attended the event which was hosted by the Dumfries Baptist Church Centre in Georgetown – less than a year old, the Centre provided excellent modern facilities and made a superb venue for the day. 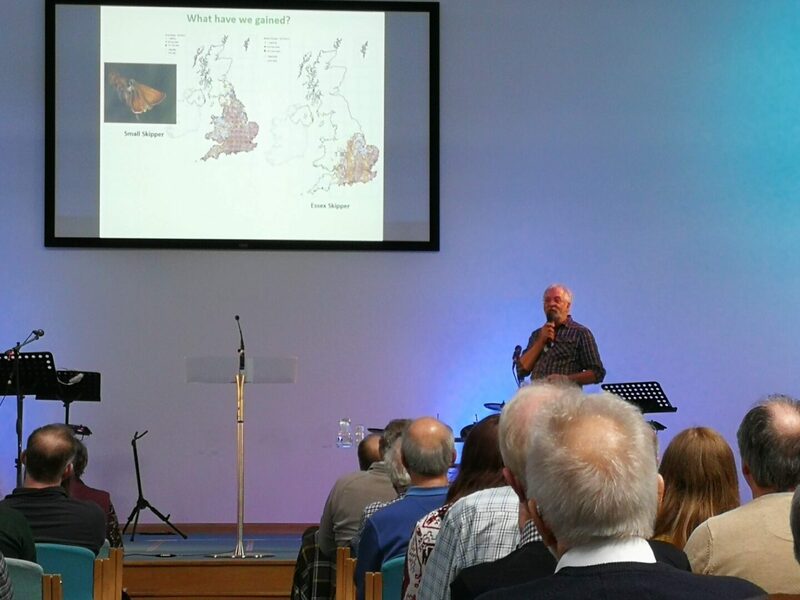 After lunch, Paul Kirkland from Butterfly Conservation got the afternoon session underway with a look at some of the special butterflies in the region, focusing in on the Northern Brown Argus – a small, brown butterfly found on the D&G coast – which carefully selects Rock-rose plants to lay its eggs on. 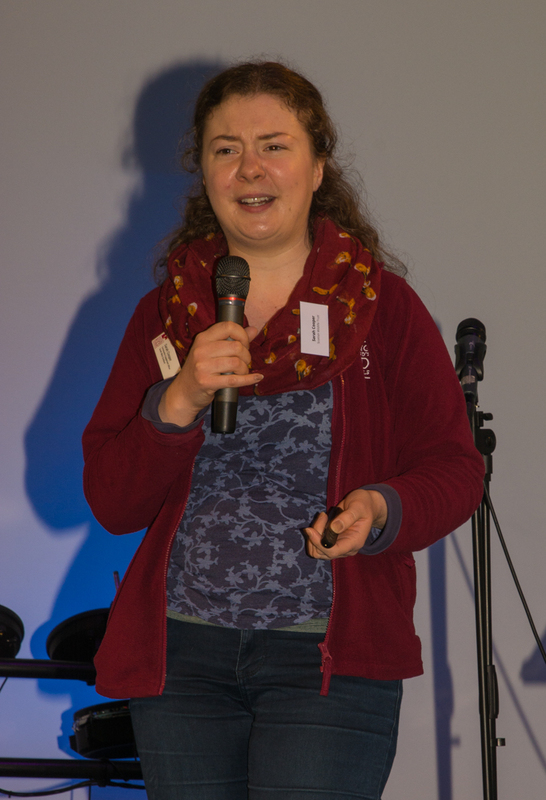 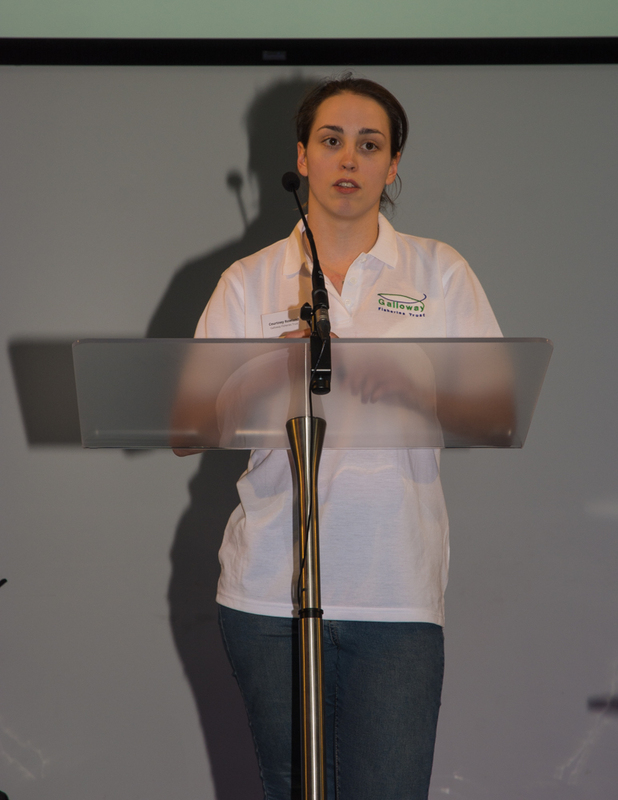 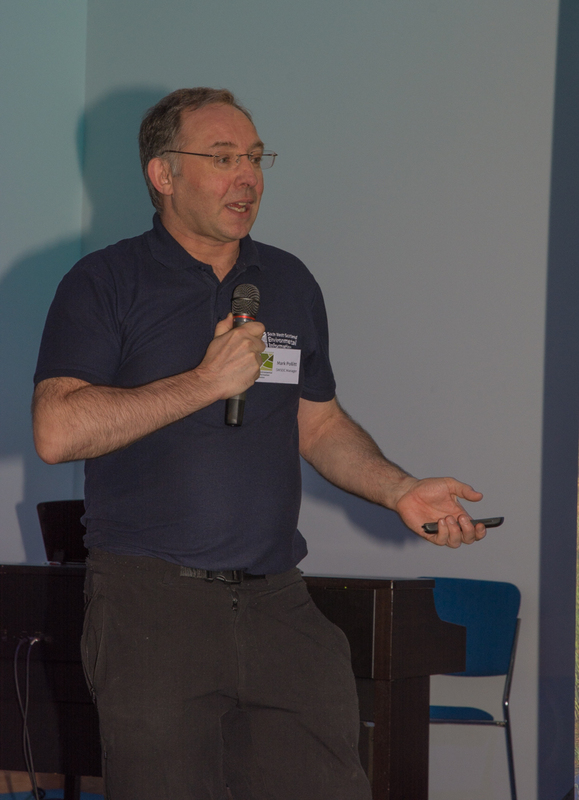 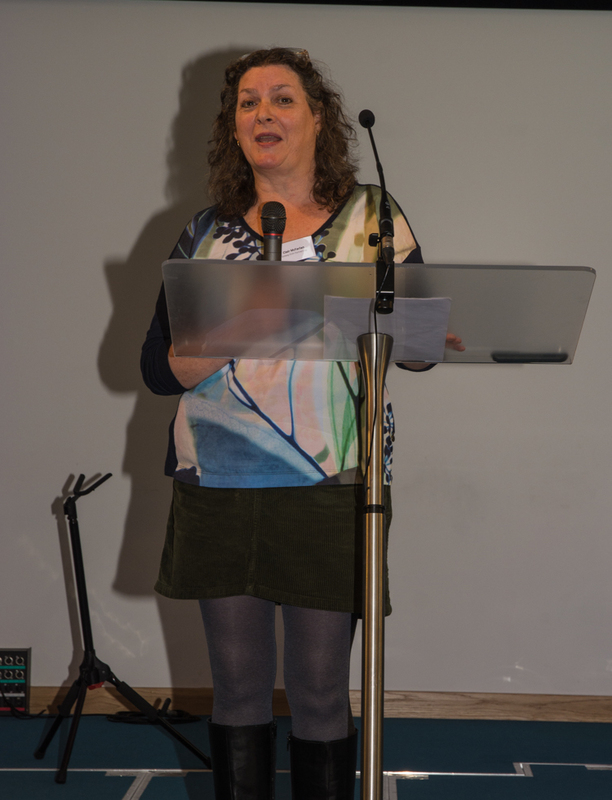 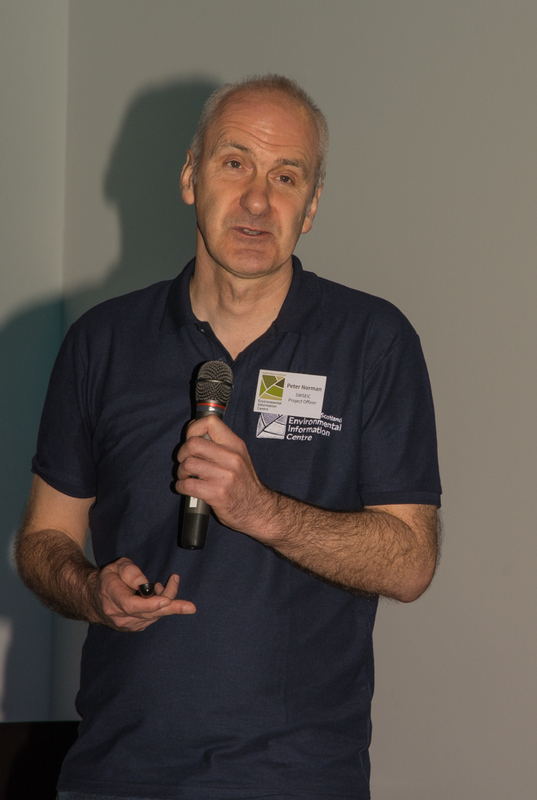 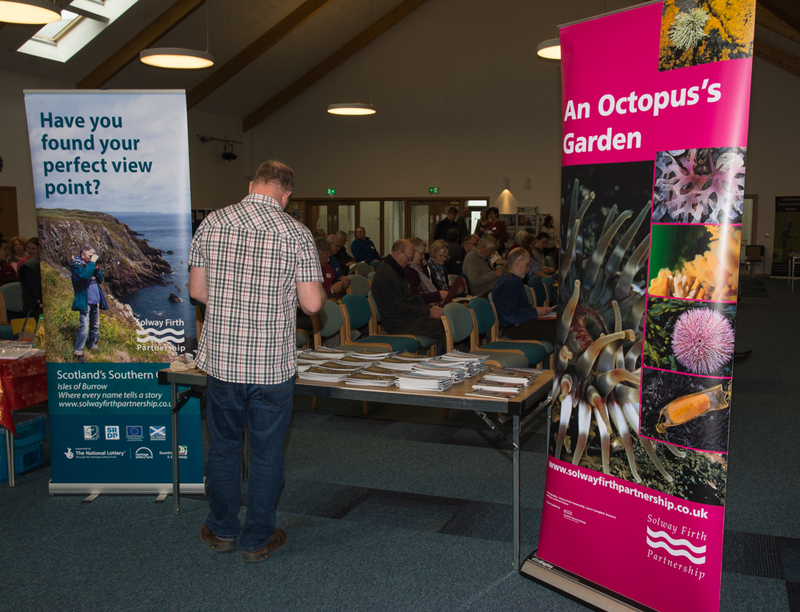 The potential threats posed by invasive non-native species found in the marine environment around our coast were highlighted by Clair McFarlan of Solway Firth Partnership – from Skeleton Shrimps to sea squirts and much more. 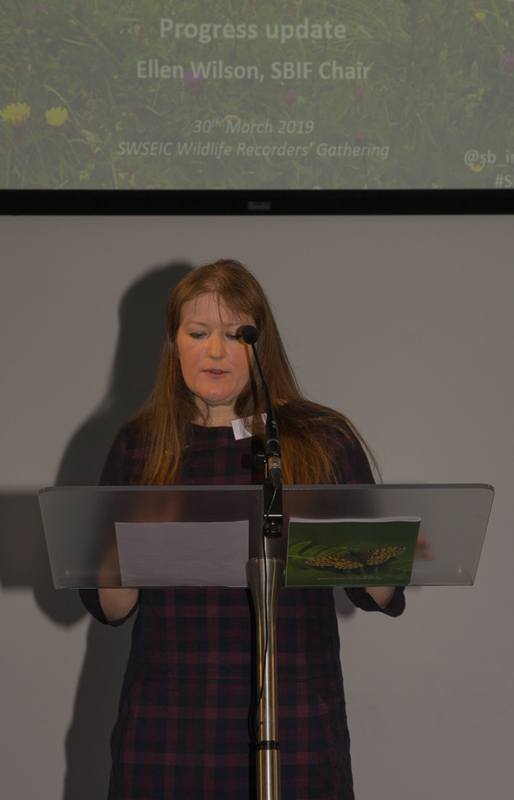 The River Cree was spotlighted by Courtney Rowland of Galloway Fisheries Trust who introduced a wonderful video of Sparling, a rare migratory fish which returns to spawn in the Cree on just a few nights each year. 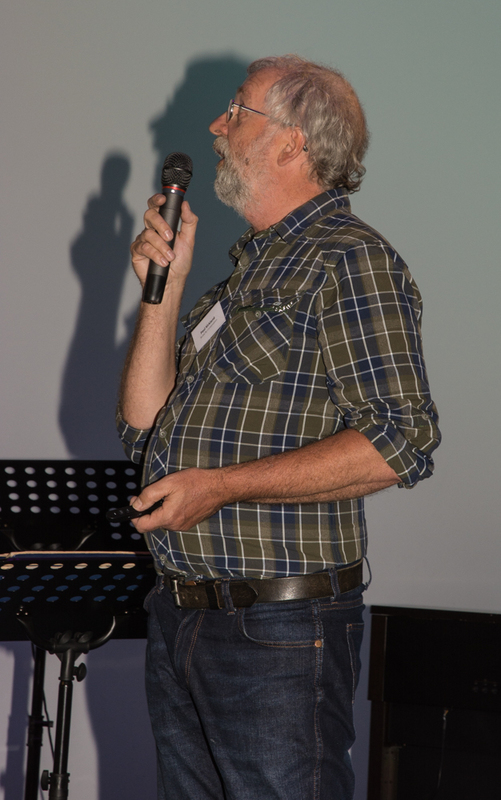 The underwater footage was fantastic. 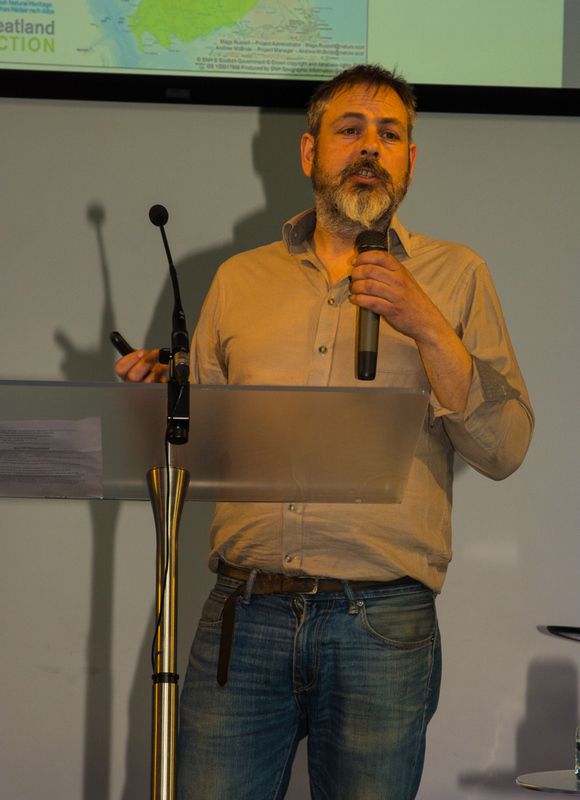 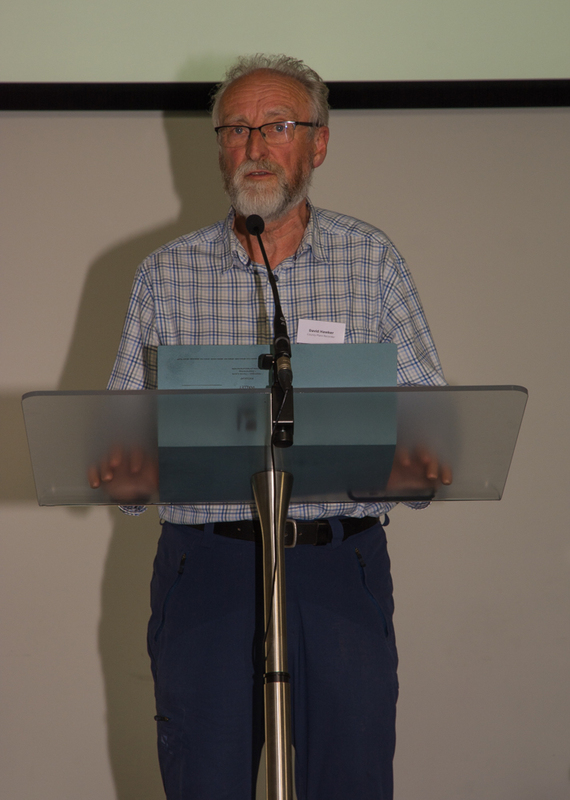 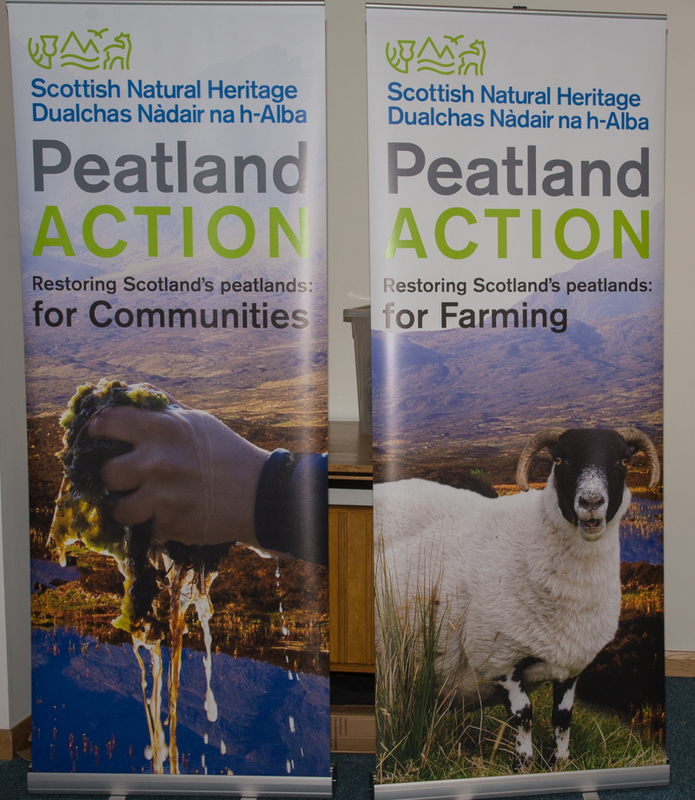 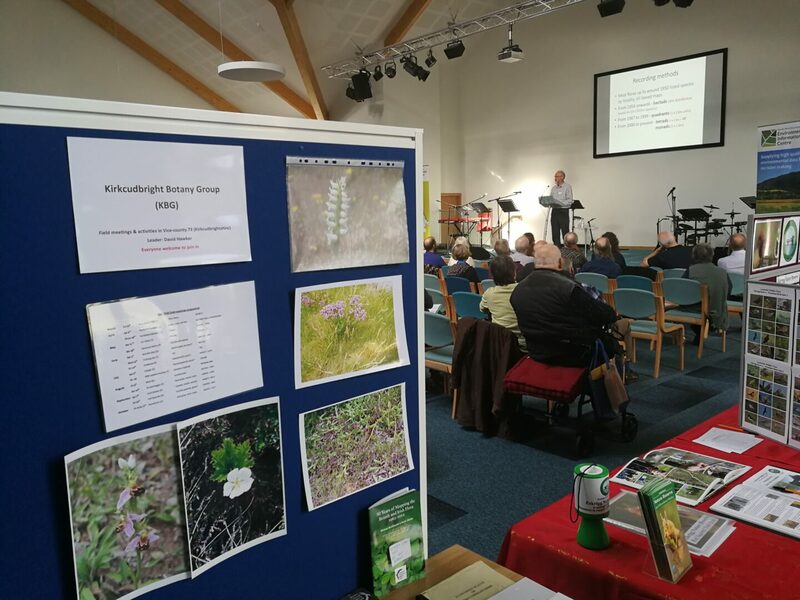 Matthew Cook from Peatland Action presented the valuable work that has been carried out restoring some of the regions peat bog habitats, and Kirkcudbrightshire county plant recorder David Hawker wrapped things up by describing the value of recording our wild flowers. 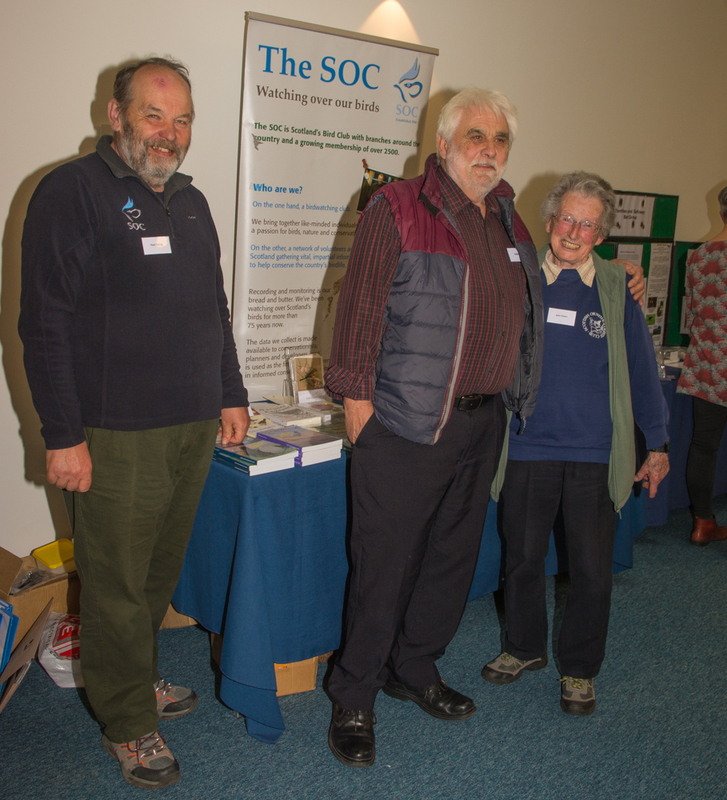 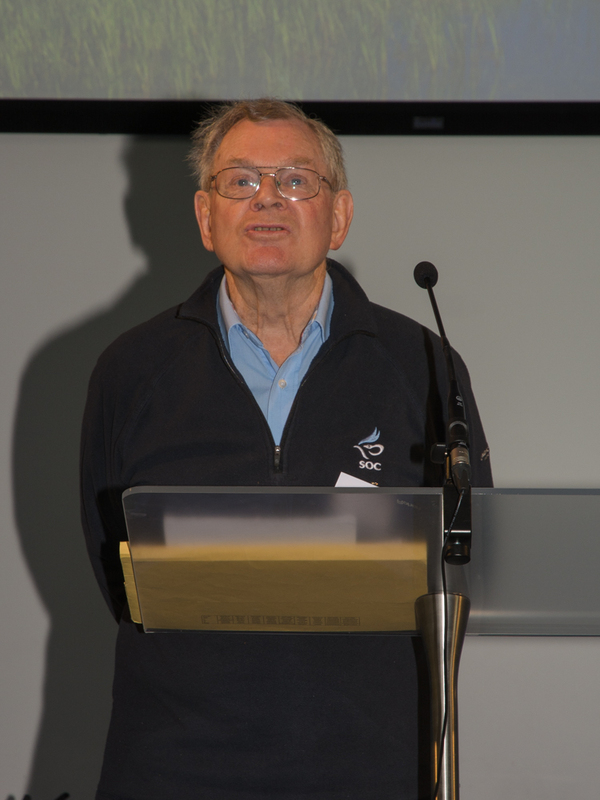 SWSEIC are grateful to Scottish Natural Heritage whose support for the Centre helped to make the event possible.